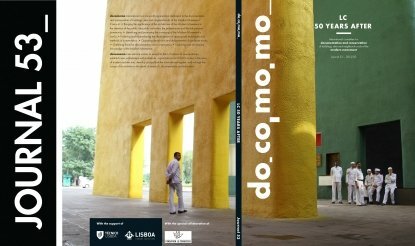 DOCOMOMO International members will receive the DOCOMOMO Journals, published in collaboration with experts in the Modern Movement from all over the world, the monthly DOCOMOMO’S newsletter and a reduced registration on DOCOMOMO Events. Also, DOCOMOMO International members will benefit from all the advantages that the Member Card 2017 provides: discounts accessing museums, partner institutions and activities, worldwide, dedicated to the Modern Movement heritage. 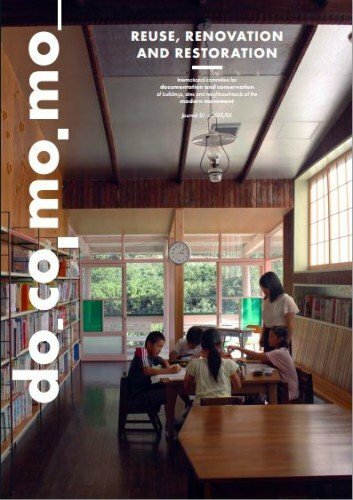 Please find enclosed, the DOCOMOMO International Member Card Benefits. This list of protocols is a work in progress, so please keep updated through our social media. are welcomed to attend all the events.